Australia won the fourth ODI in Adelaide. 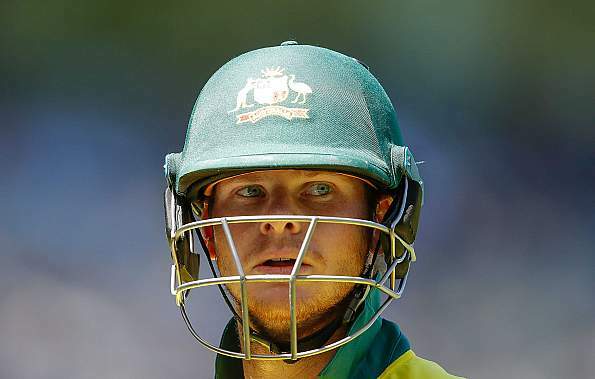 Steve Smith has been very disappointed with the performance of the Australian team in the ongoing ODI series. After a heroic man-of-the-series effort in the Ashes, Smith has struggled in the ODI series averaging a scratchy 22.5 and perhaps showing signs of fatigue after a grueling summer. England have already wrapped up the series but Australia regained pride with a three-wicket victory on Friday. "It has been a long summer," Smith told reporters in Perth. 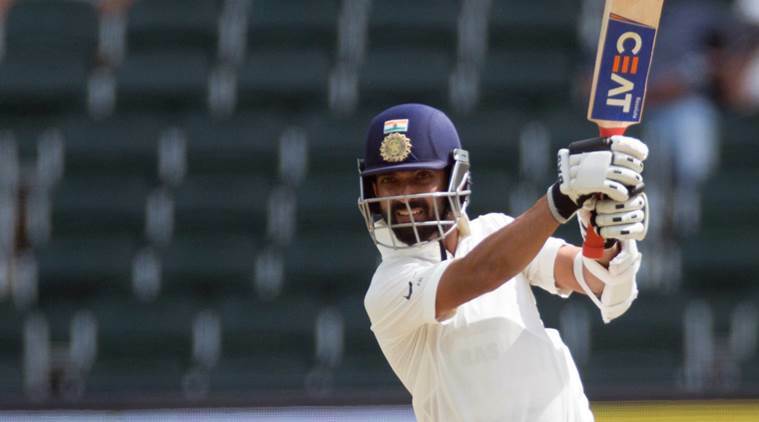 "The way I've batted in this one-day series has been disappointing. I just haven't felt quite at home where I'd like to be." "We just don't know what to expect yet. Obviously, none of us have played here," he said. "The wicket looks pretty good. It feels quite hard at the moment. And the stadium is magnificent. When it is packed it's going to be an incredible atmosphere. It's got a bit of an MCG feel to it a little bit. It would be nice if they could replicate what the WACA does out here (in regards to the pitch)." With the final match to be played and Australia winning the fourth ODI, they will be looking for another win going into Perth. The fifth ODI is a sell-out and set to break the record for the most attended sports event in Perth.